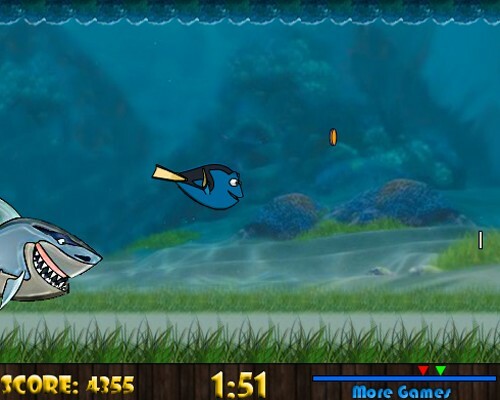 Absorbing submarine racing free game by Free-Online-World.com Choose one of two fish and start the underwater racing. Collect bonuses (additional points, acceleration) and be the first! Do not clash at the obstacles, otherwise you lose the speed. Use arrows to rule. Download freeware or play online absolutely free! This site does not contain serial number, crack, keygen Quick Fish serial number : serial number is the simplest type of crack. A serial number(cdkey,product key,etc) is register the program as you may already know. a crack or keygen may contain harmful software. If you cannot find the exact version you want, just give it a try. for more information read .nfo/.txt/.diz file include in zipped file.